The organic and natural beauty market is booming. Increasingly, people are turning to nature to keep themselves looking healthy and youthful, shunning mass produced chemical products. Some chemicals in beauty products can cause irritation or allergies, whilst also being more expensive. Natural ingredients are more gentle on the body and using the right ones can lead to amazing results in your pursuit of beauty. 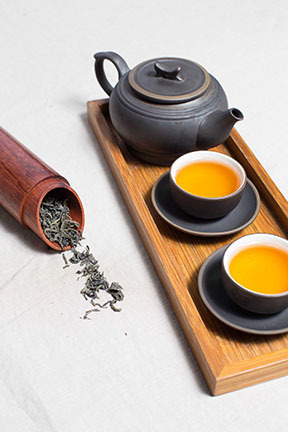 The healing properties of tea have been known for centuries, with ancient rituals in Japan and Morocco combining tea drinking with yoga and meditation. Iaso tea is a blend of 9 essential herbs, which has always been associated with good health. It is only recently, however, that science has started to catch up with the ancient secrets and benefits of tea, and particularly Iaso tea. 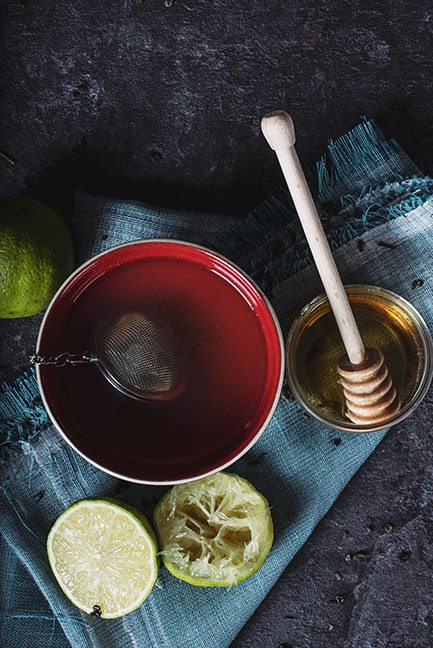 Read on to find out how tea can leave you feeling and looking fresh. Using caffeinated tea can eliminate tired and puffy looking eyes. Simply soak two tea bags in warm water, chill it in the fridge and then place one on each eye for five minutes. This has been shown to reduce puffiness and leave you feeling refreshed and more alert. In a world where we strain our eyes all day looking at computers and phone screens, we often find ourselves feeling the strain. This can have a noticeable effect on the eye area. Tea contains antioxidants called tannins which can help restrict tissue under the eyes. This will make you look younger, without the need for make up. There are several benefits of tea for healthy, clean looking skin. Firstly, rubbing a cotton ball dipped in green tea on your face will draw out dirt and other impurities that can lead to acne. By doing this regularly, your skin will become smoother and well toned. Tea also has healing properties. If your skin is irritated and red after shaving, black tea should help to ease the pain and return your skin to its natural state. Also try using tea as an effective treatment for sunburn. Soak black tea in lukewarm (not hot) water and then dip a compress into the water. Gently rubbing the compress over the affected area will relieve the pain and allow the burn to heal more quickly. Finally, there are undoubtedly health benefits to regularly consuming tea. Iaso tea helps weight loss through a detox of the body, which improves digestion. This allows your body to gather more nutrients from food so you don’t feel the need to eat so much. Studies suggest that tea reduces the risk of stroke by 35% and heart attacks by 20%. As these are some of the No. 1 killers, tea really could prolong your life. 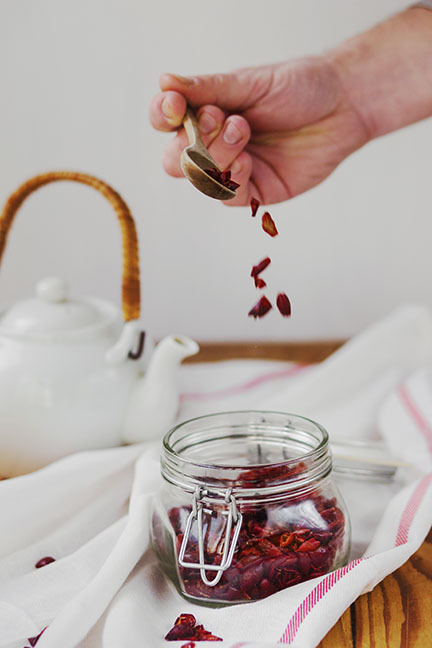 By purchasing and consuming more tea, you can ensure you’re getting more essential vitamins, such as vitamin B, which helps your skin retain moisture, leaving it looking smoother. 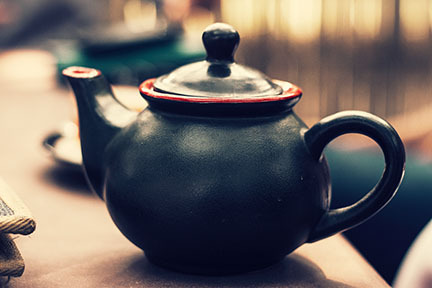 Whether consumed orally or applied to the skin, tea has huge potential for health and beauty. So before you purchase another overpriced cream, explore what tea can do for you. The naturally occurring nutrients within tea will not only leave you looking younger, but may keep you healthier for longer.